Customers love our free service! I was quite pleased with the experience. 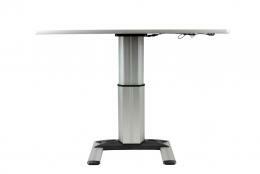 The workstations are very nice and lightly used and the service was super. A couple things needed to be worked out and the rep, Ken K., went above and beyond in taking care of them. Service was outstanding. 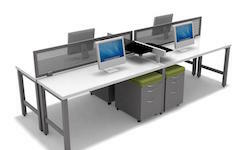 FurnitureFinders is the place to find used office furniture. Dealer we used was great, good value. Jenn and William were very responsive and helpful in accommodating our order. 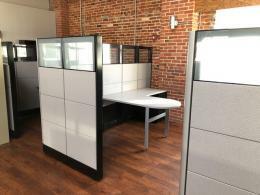 We were able to work closely to determine what sizes and configurations of cubicles would fit our space and received the all the parts with no issues. We would work with them again and refer them to others! Everthing was perfect. Fast delivery & Installation was performed to 100% satisfaction. 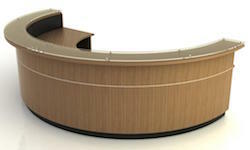 FurnitureFinders site was very easy to use. And the dealer was prompt and helped me with every question that I had. My experience was terrific! 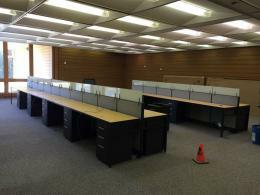 Mark worked tirelessly to be sure I had the exact layout and cubicles we wanted. The prices could not be beat. He also took me on a tour of their warehouse, it was impressive and extremely organized. I am confident that anything I need, they either have or can find for me. I will continue to work with them in the future for all of our used and new furniture needs. I am extremely grateful for all of the assistance that I received. I was able to find all 14 of the cabinets. They have been an amazing help to me. Everything turned out well. Cabinets were just what we needed and the service was perfect. Glad we found your company and will look to calling on you again in the future. At first I was a little confused because I thought I would be redirected to the dealer's directly but once I figured out that your site works more like a directory of service providers, I was fine. Customer service followed up on vendor interaction, which I appreciated. Excellent. 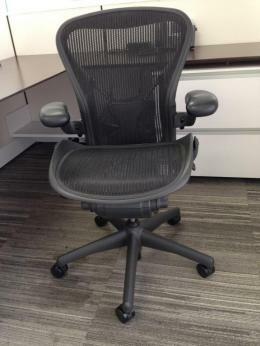 Purchased 6 tablet chairs, 5 delivered were the same, 1 was different. I asked to have the different one swapped out as well as one which had a tear in the seat. No questions asked, agreed to do the swap out. Great experience, great customer service. 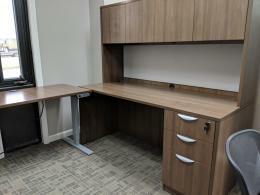 The dealer you recommended was a great contact and I was able to get my office completed the very next day. I made sure to let them know that I found them through your website. 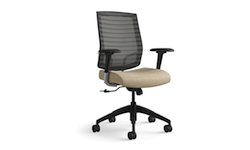 Great place to buy high quality office furniture! Offering of cleaning and upholstery is a big plus. Will keep them in mind for future needs for sure! Excellent communication and customer service,Highly Recommend!! It was perfect on finding someone to fit our needs for used furniture. 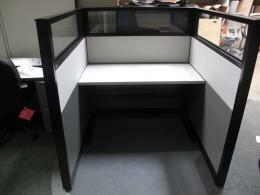 Dealer had a wide variety selection of used office furniture, that fit our needs. 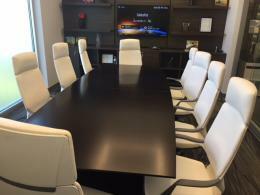 The Company was very attentive and helped /suggested alternatives that worked well. great experience overall. Great service! I will definitely use again. Product was exactly what I needed and they were very easy to deal with. Easy to work with, large selection, decent pricing. great resource, clean and professional looking. Found good deals on everything I was looking for. Their customer service was wonderful from the beginning. Their rep followed up with me often but not annoyingly. She suggested furniture that fit my space and budget. I will happily buy from them in the future! I'm so happy I found FurnitureFinders! 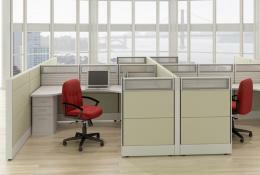 I was able to find cubicles that were perfect for our organization and found a dealer who was fantastic. I appreciate the feedback from the FurnitureFinder representative and her interest in making sure our needs had been taken care of. Wonderful organization to work with! The website was fine and the follow-up on my activities was appreciated. 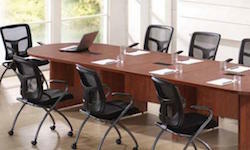 Find new and used office furniture from the best dealers nationwide. Register free, and access furniture dealer reviews by verified buyers. Sign up for a free account, then contact any dealer directly!